A few years ago I wouldn’t even have tried to take photographs like this with my phone. It was simply too hard to get a sharp, non-grainy, well-exposed image. A D-SLR produced much better results and also created such lovely soft focus backgrounds. Fast forward to today and I now consider my smartphone to be another camera in my kit. Yes it has its limitations but it’s quick and convenient and always with me. 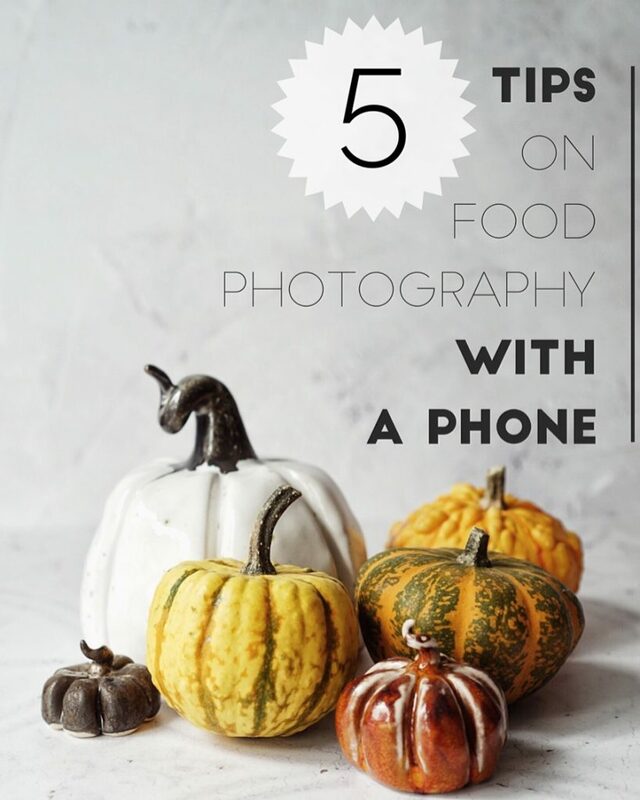 With this in mind I wrote an article for the fantastic north west Good Taste Magazine, with my top 5 tips for great food photography with a phone. Search engines don’t like duplicate content, but I didn’t want you to miss out on the article, so click on the image or on the link to read it online at Good Taste Magazine. 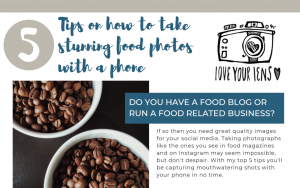 If you find it useful, give it a like and a share and also check out the Love Your Lens Food Photography Workshops.